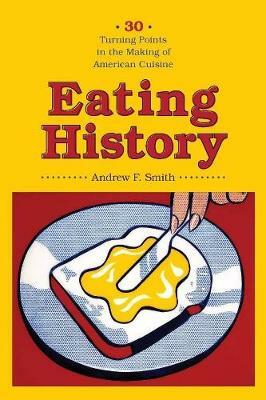 A companion to Andrew F. Smith's critically acclaimed and popular Eating History: Thirty Turning Points in the Making of American Cuisine, this volume recounts the individuals, ingredients, corporations, controversies, and myriad events responsible for America's diverse and complex beverage scene. 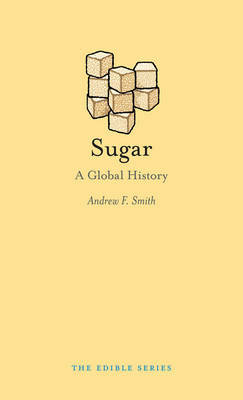 Smith revisits the country's major historical moments-colonization, the American Revolution, the Whiskey Rebellion, the temperance movement, Prohibition, and its repeal-and he tracks the growth of the American beverage industry throughout the world. The result is an intoxicating encounter with an often overlooked aspect of American culture and global influence. Americans have invented, adopted, modified, and commercialized tens of thousands of beverages-whether alcoholic or nonalcoholic, carbonated or caffeinated, warm or frozen, watery or thick, spicy or sweet. These include uncommon cocktails, varieties of coffee and milk, and such iconic creations as Welch's Grape Juice, Coca-Cola, root beer, and Kool-Aid. Involved in their creation and promotion were entrepreneurs and environmentalists, bartenders and bottlers, politicians and lobbyists, organized and unorganized criminals, teetotalers and drunks, German and Italian immigrants, savvy advertisers and gullible consumers, prohibitionists and medical professionals, and everyday Americans in love with their brew. 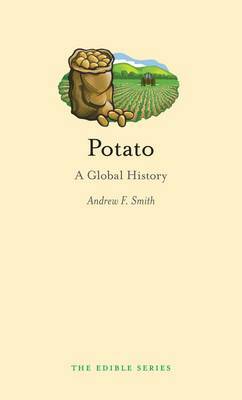 Smith weaves a wild history full of surprising stories and explanations for such classic slogans as "taxation with and without representation;" "the lips that touch wine will never touch mine;" and "rum, Romanism, and rebellion." 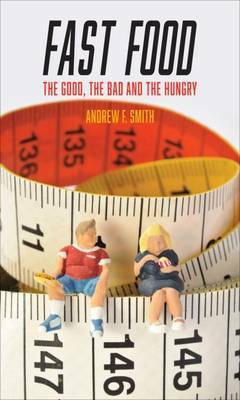 He reintroduces readers to Samuel Adams, Thomas Jefferson, George Washington, and the colorful John Chapman (Johnny Appleseed), and he rediscovers America's vast literary and cultural engagement with beverages and their relationship to politics, identity, and health. 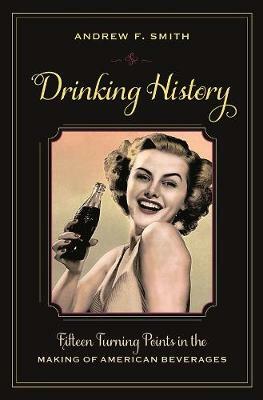 Buy Drinking History: Fifteen Turning Points in the Making of American Beverages by Andrew F. Smith from Australia's Online Independent Bookstore, Boomerang Books.